Membership provides the Winter Garden Heritage Foundation with the support we need to thrive. 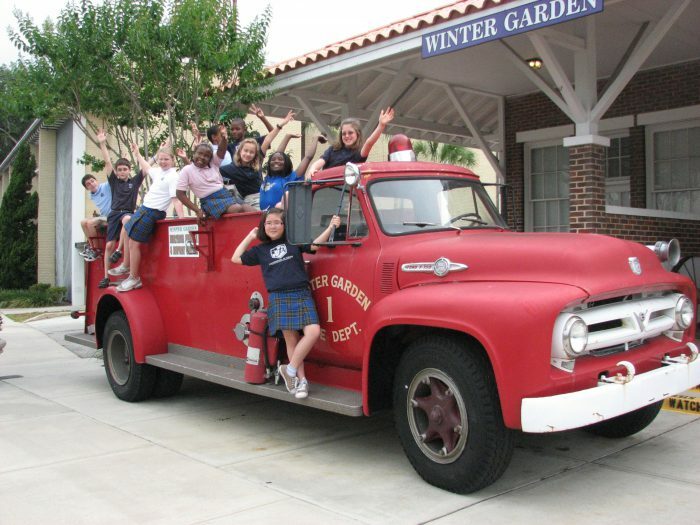 At the heart of the Winter Garden Heritage Foundation’s two museums, exhibits, and educational programs are the people who sustain our commitment to preserving West Orange County’s history and creating unique cultural experiences. To learn more about becoming a member, please call us at 407.656.3244 or email us museum@wghf.org. 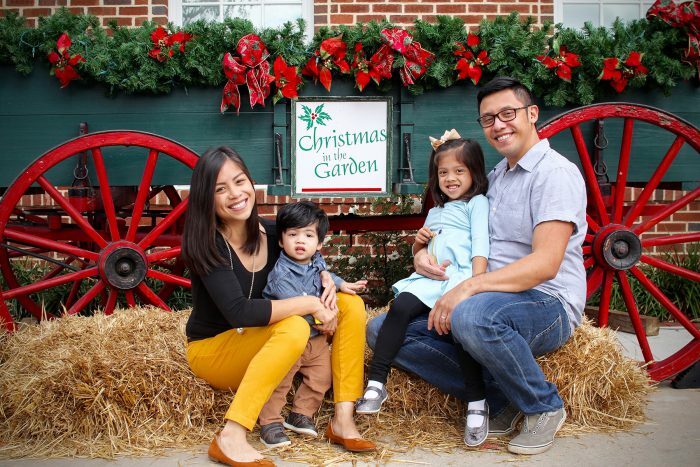 The Winter Garden Heritage Foundation has many opportunities for volunteering and engaging with the public – including assisting with our educational programs and field trips, greeting visitors in our Visitors’ Center and museums, and assisting with special events and projects. To learn more about our volunteer opportunities, call 407.656.3244.